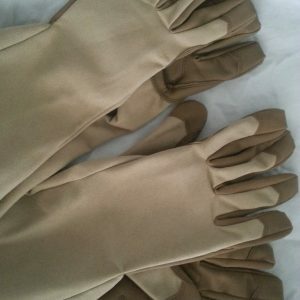 Superior multi-purpose glove. 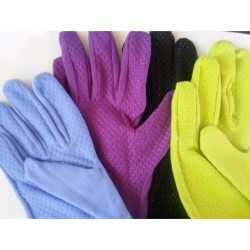 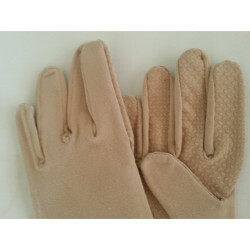 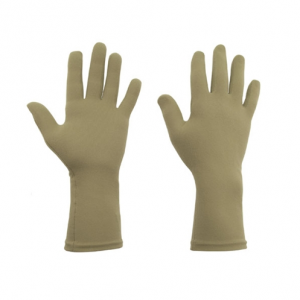 Padded synthetic suede palm, reinforced fingertips, stretch nylon back provides a snug fit and excellent protection. 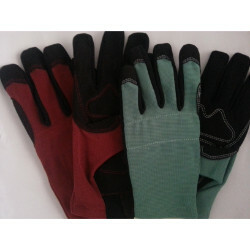 Great whether you are moving stone, hauling brush, raking, or digging.